as cadets and as athletes. We hope that you've found our website to be informative and motivational. We are proud to be part of this long term fund raising campaign, so we're anxious to receive your feedback. Please feel free to email or call. 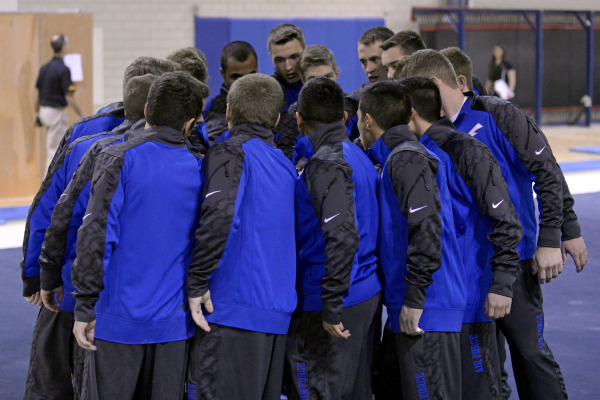 Thanks for supporting the USAFA Gymnastics Teams with your generous donation!